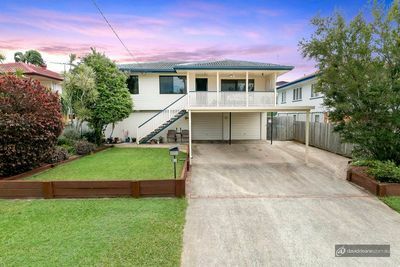 Located about 45 minutes drive from the Brisbane CBD is Kallangur, a popular suburb for first home buyers and families given its affordability. 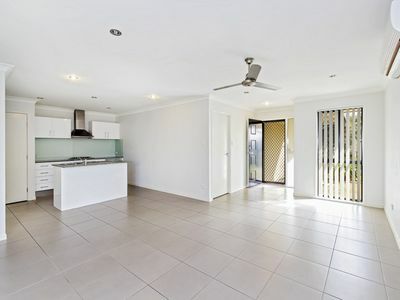 There is a mix of architectural styles in the area including traditional and renovated Queenslanders and Colonials, post-war housing as well as chamferboard and brick and tile houses. The most common housing type in the area is single unit dwellings. Demand for property in the area has resulted in improved infrastructure in Kallangur including retail outlets and leisure/lifestyle activities. There are a number of primary and secondary schools in the area with a campus of the Queensland University of Technology also located at nearby Caboolture. There are also TAFE campuses at Bracken Ridge, Redcliffe and Caboolture. Given Kallangur’s popularity and location near North Lakes there is vast mix of facilities in the area including train stations at Petrie and Dakabin.